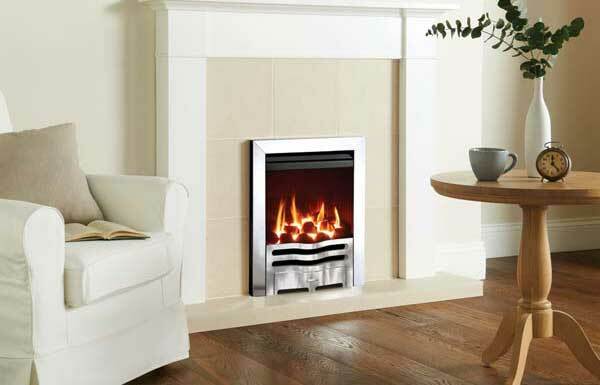 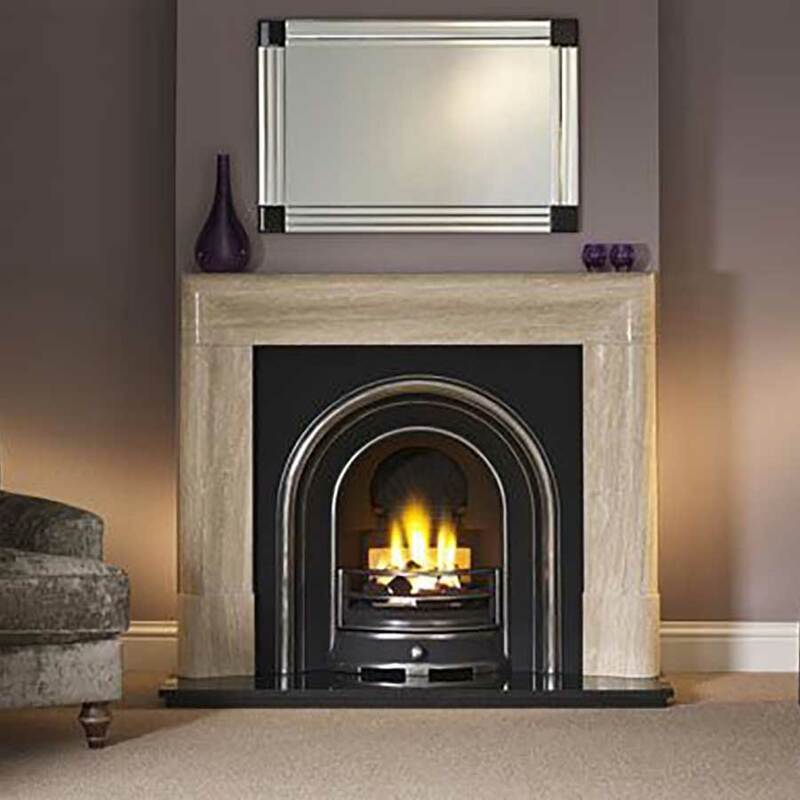 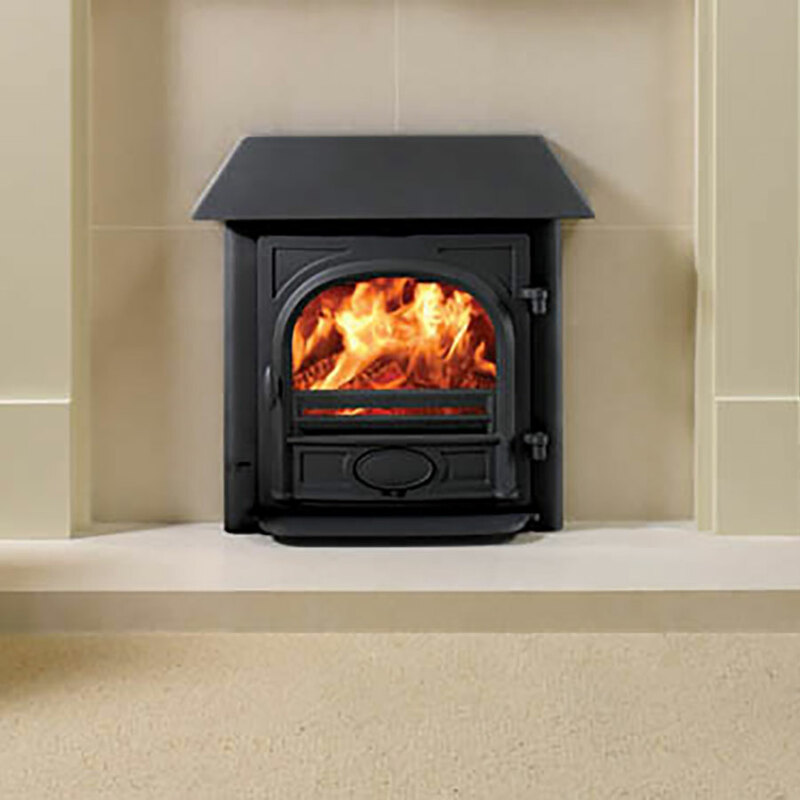 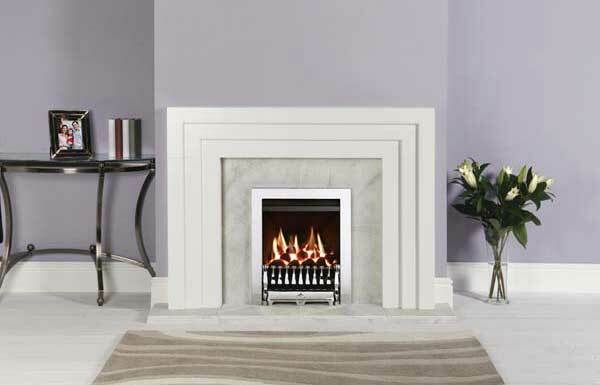 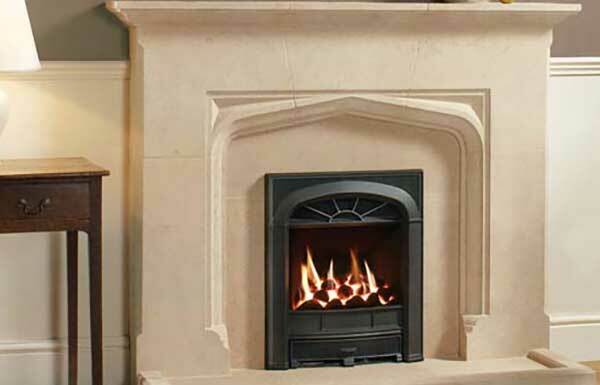 Chiltern Fireplaces can supply and install or supply only Inset or Outset Gas Fires to fit into existing Fireplaces or new Fireplaces. 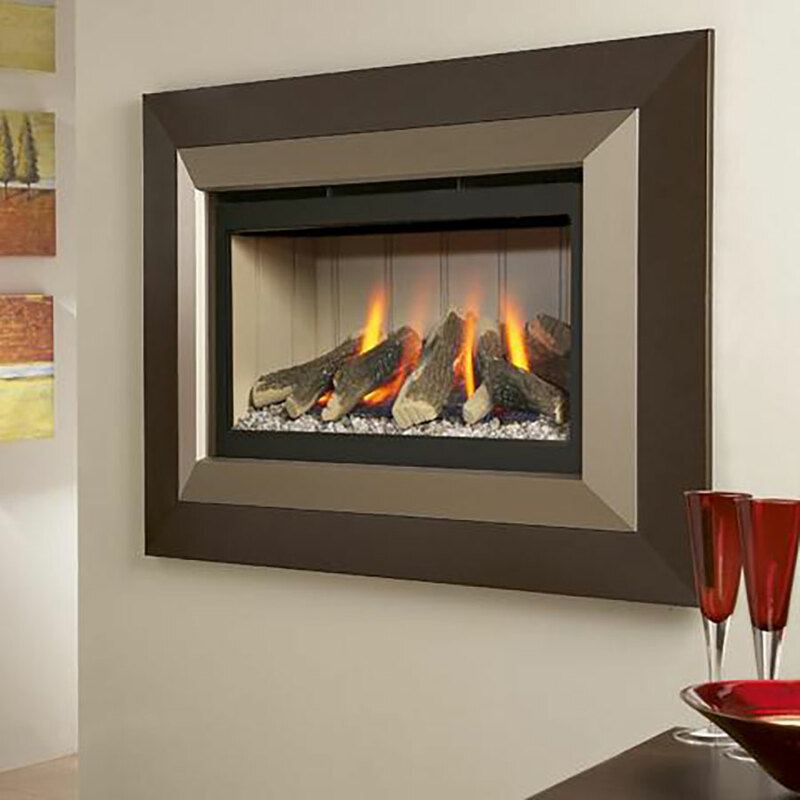 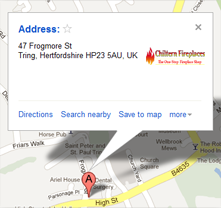 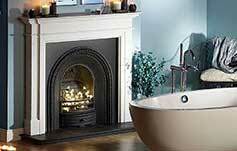 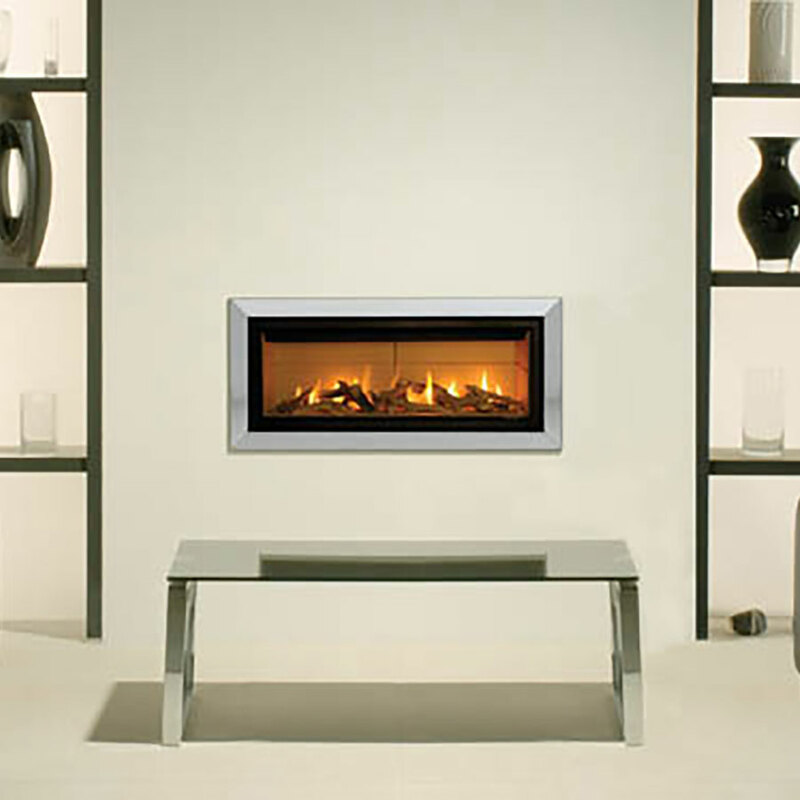 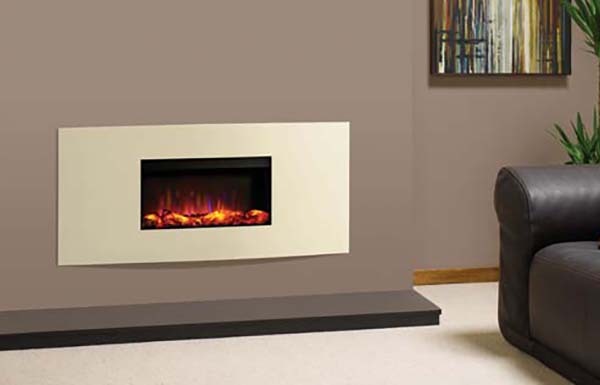 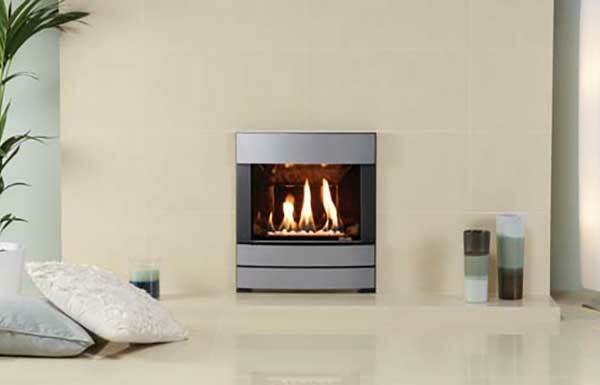 We also install “Hole-in-the Wall” Fires for Homes with or without a Chimney Breast. 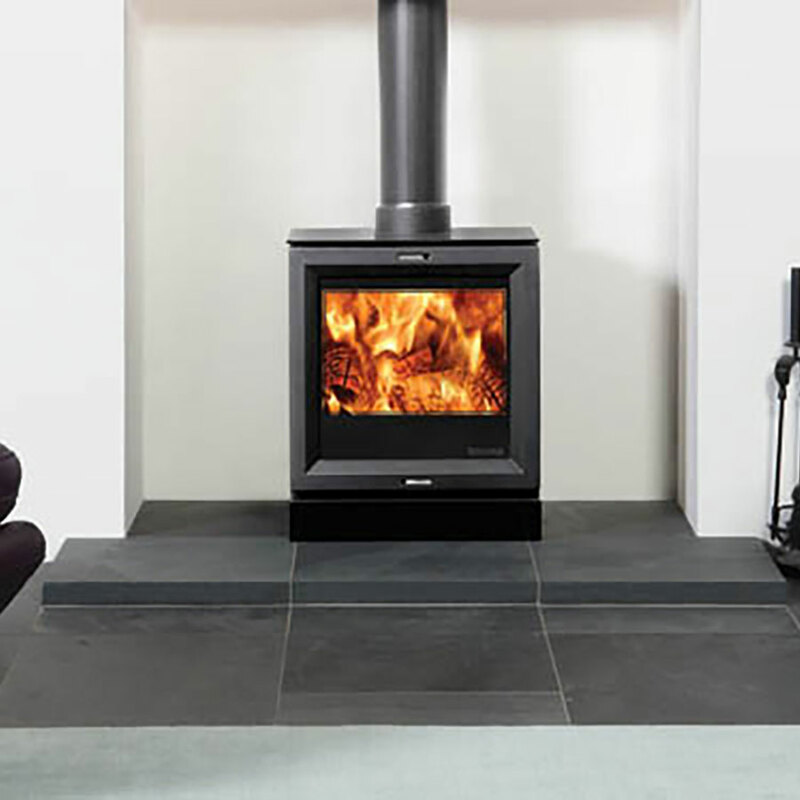 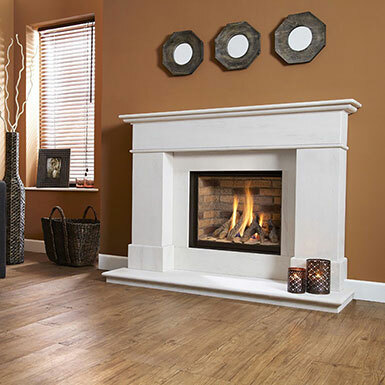 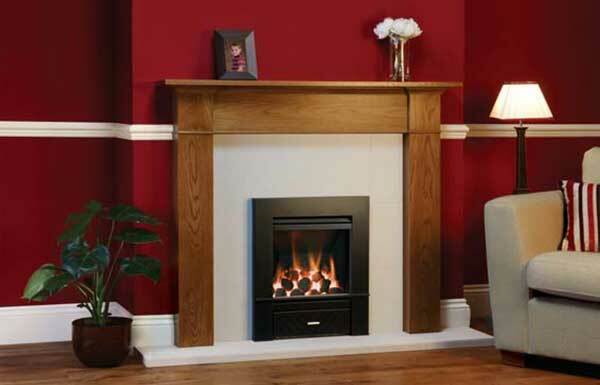 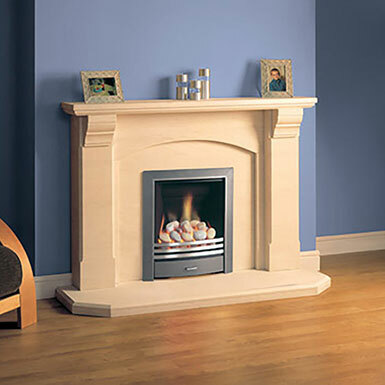 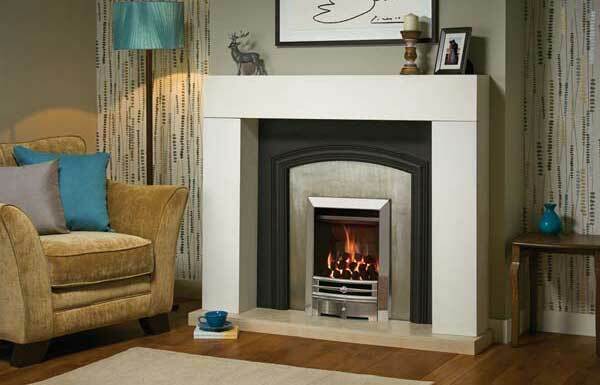 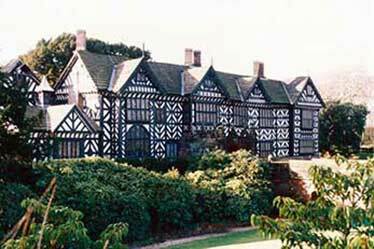 Homes without a Chimney Breast may require a false Chimney Breast which we can install. 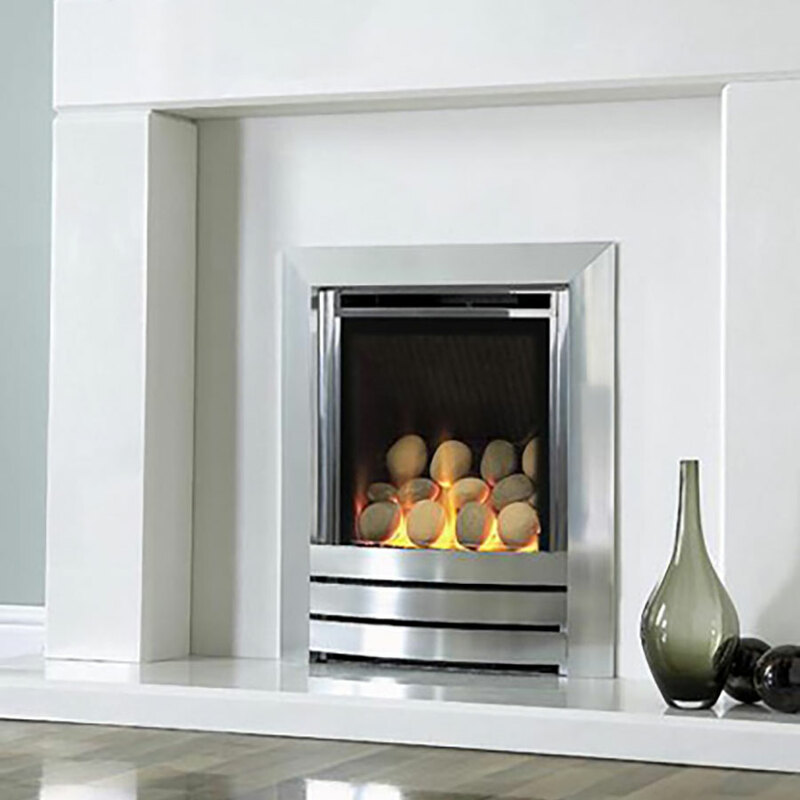 We offer Gas Fires from BFM, Capital, Crystal, DRU, Flavel, Gazco, Kinder, Kohlangaz, Magiglo, Paragon,, Robinson Willey, Verine and Yeoman.